This simple provincial house was built before 1820. 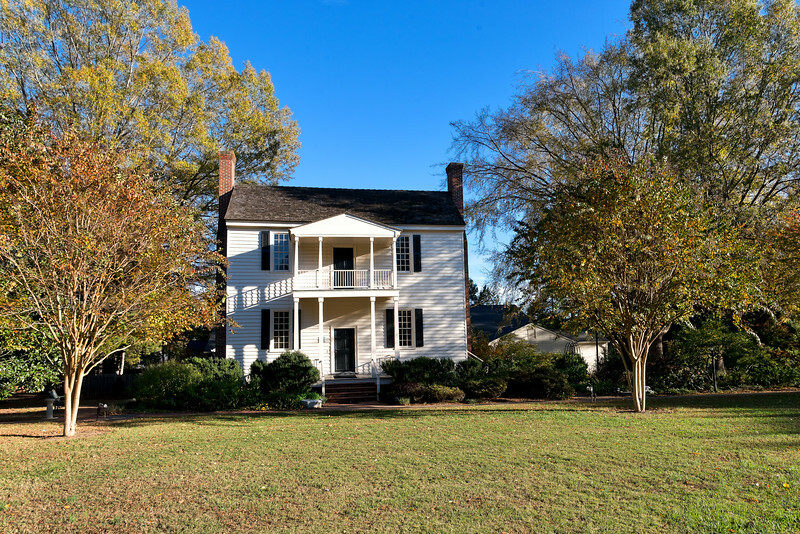 For some years it was the home of Dr. Calvin Jones, a founder of the North Carolina Medical Society, major-general in the War of 1812 and Grand Master of the Masonic Order in North Carolina. In 1832 Dr. Jones sold his home and plantation at Wake Forest to the Baptist State Convention. In 1834, Wake Forest Institute, as it was called until 1838 was opened in the building with an enrollment of 16 students.